A doctor's case for moderation in running, cycling, skiing, and other things we do because we think our bodies are invincible. When was it decided that exercise could only be good for you? 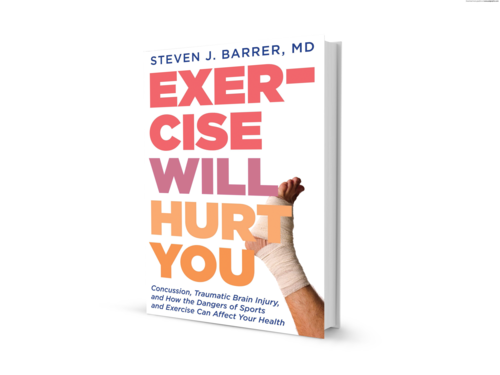 Leading neurosurgeon Dr. Steve Barrer argues—based on an extensive career treating exercise-related injuries, a cornucopia of his own personal injuries from exercise over the years, and ample scientific data--that we ought to change the way we think about exercise in the United States. Instead of succumbing to what Barrer calls "the cult of exercise" that follows the mantra "no pain, no gain," how about some common sense? Pain is the body's way of telling us to stop. 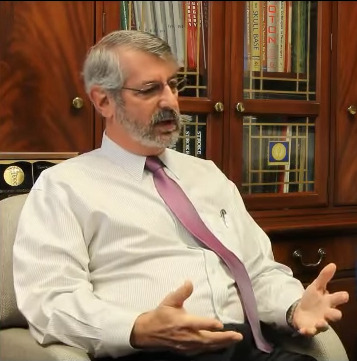 In a clear, friendly, and compelling voice, Barrer surveys exercise and sports that are commonly practiced--yoga, boxing, football, hockey, soccer, skiing—and informs the reader knowledgeably and conscientiously about the injuries that can result. We've come to believe that the body can handle the abuse that comes with these sports, but it can't. Before we get carried away with the culture of excess that has been assigned to exercise in this country, let's remember that exercise is not always good for you, and make sure that our young people don't get the wrong idea from the model that's been set: no, your body is not invincible and yes, exercise can truly hurt you.